Spring technically arrived on March 20th, but to me it never feels official until Easter weekend. And now, let&apos;s face it: the beauty work begins. Not only is it time to re-dedicate ourselves to proper hair removal, self-tanning and monthly pedicures (yikes, I miss black tights already! ), it&apos;s also a good idea to update winter hair and makeup. 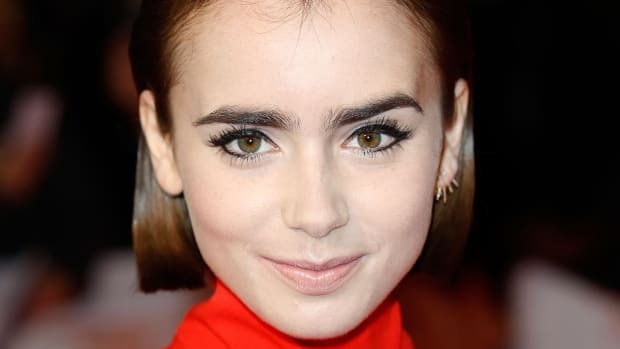 Make sure to brush it in a diagonal direction and layer it on thick at the outer corners to get that doe-eyed look. Did I mention that red lips are gonna be huge for spring? After a few seasons of oranges and fuchsias being the bright colours to covet, suddenly designers have gone gaga for classic red (which we normally tend to associate with fall and winter). 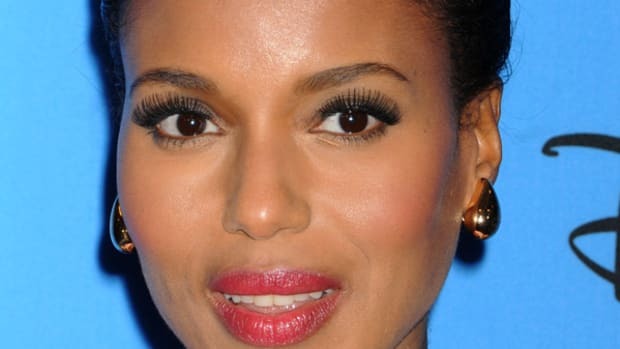 Personally, I love this trend—there&apos;s something super-gorgeous about a red mouth with healthy, bronzey skin. Just like this model here, in fact. The key is that the red is a lighter, brighter red, and not too dark or matte. 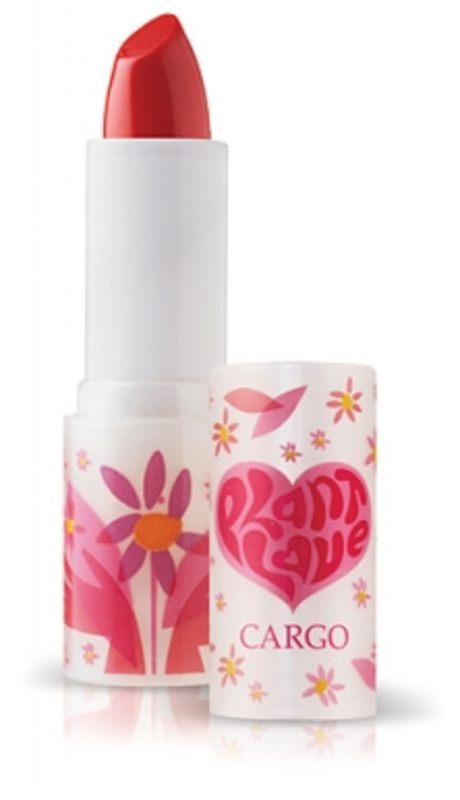 I don&apos;t know if they make it anymore but I always get compliments when I wear Cargo&apos;s PlantLove Lipstick in Maria (Menounos)—it&apos;s this exact poppy shade. The skin is very natural and fresh—you don&apos;t want to wear heavy foundation with this look—and there&apos;s a bit of bronzer and blush action for a summery glow. And finally, the eyes are pretty much bare save for mascara, and it&apos;s mascara mostly on the LOWER lashes. As I keep saying... the lower lash line is where it&apos;s at these days. Do you love it? I do. I&apos;ll have some of what she&apos;s having, please. This is my dream hair—it&apos;s straight but it has body; it&apos;s textured but it doesn&apos;t look like she just rolled out of bed either. And I think I might be ready to embrace the centre part again after giving it a time-out for the past six or eight months. To get this look requires some volumizing products, a good blow-dry (instructions here), perhaps a bit of light flat-ironing at the ends (they&apos;re not so curled under like a traditional blowout) and dry shampoo to get the texture. As for the skin, well, like my ballet career, my hopes and dreams are crushed on this front too. I think you need to be born this way. Oh well. 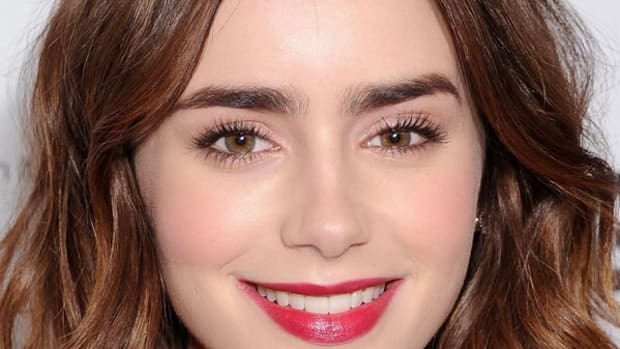 It&apos;s hard to tell from the pic, but it looks like she&apos;s wearing blush, has a bit of tight-lining going on around the eyes, no mascara and of course those amazing brows and lips. Oh yes, je suis jalouse. 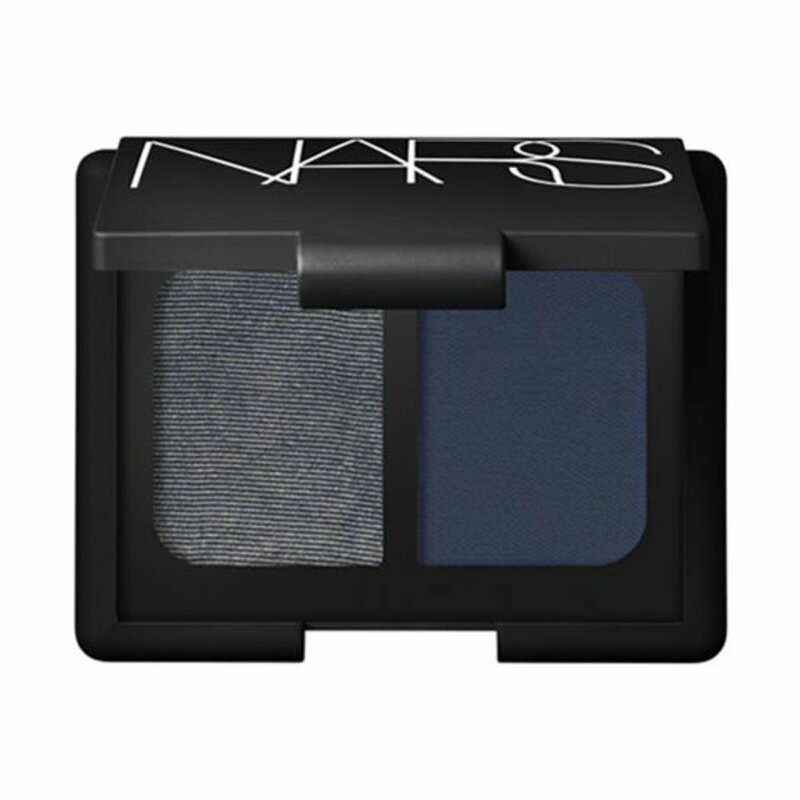 Do you tend to reach for a brown or black or grey when you do your eye makeup? I&apos;ve always been Team Navy, although I&apos;ve never done it fully smoky like it is here. But now I totally want to. 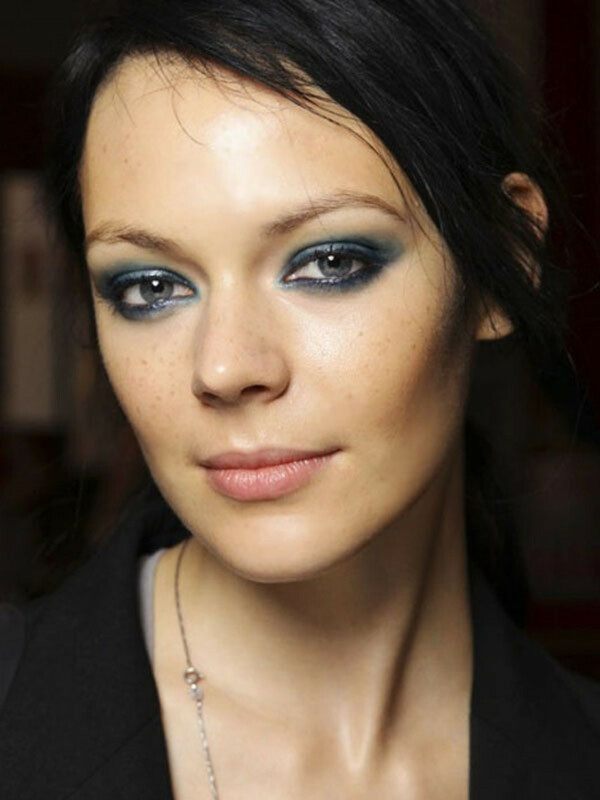 I love that this looks combines the liner in the waterlines with the shadow all the way around the eye (let&apos;s face it—two of my favourite things). And then, basically a bare face. As a blush addict, well, you know I had to post this one. But what I really wanted to draw your attention to was that it&apos;s peach. Not pink. I do think there&apos;s a movement going on here, guys. And peach is universally flattering. Try it! You might surprise yourself. I did. Wore pink for years, thinking my skin tone didn&apos;t suit anything else. Then last year I got into peach.. and BAM! Now I wear both, but probably more peach than pink. So pretty with the same colour top, non? What beauty changes are you making for spring? Which of these looks might you be interested in trying out? 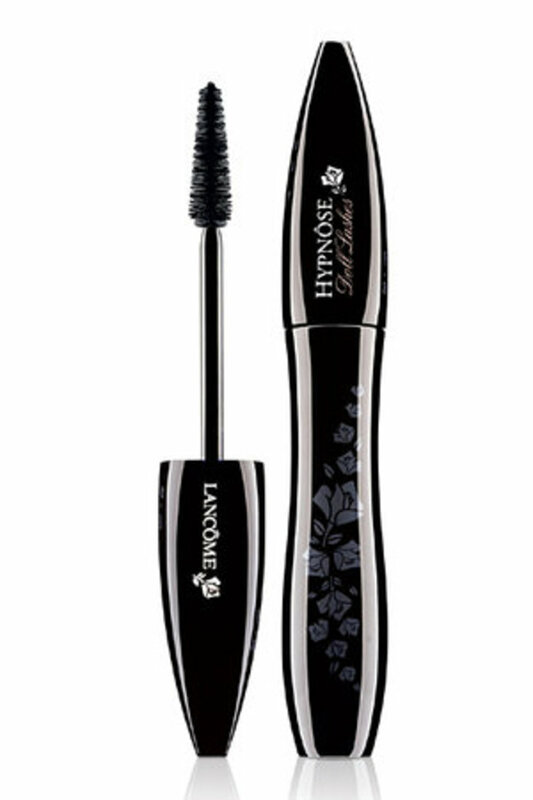 Bought any good spring beauty products lately?